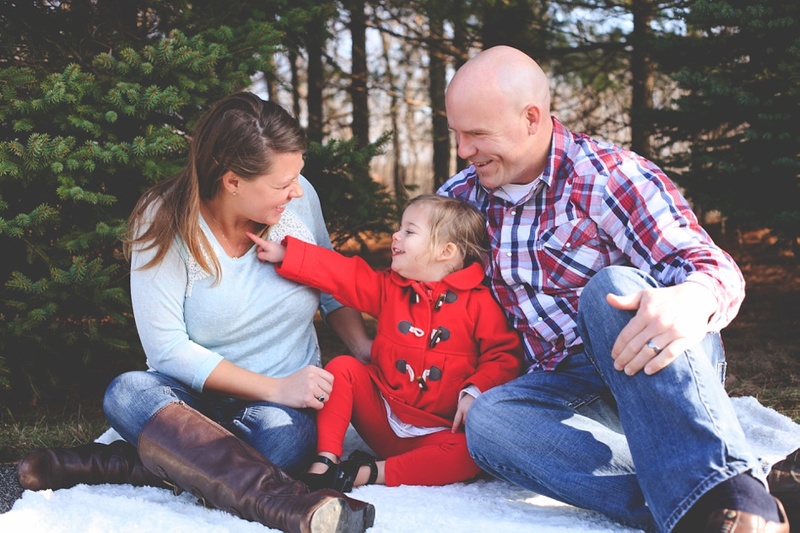 New Albany Indiana Family Photographer | Holiday Sessions — Helping people to see that their honest, messy, normal lives are beautiful. 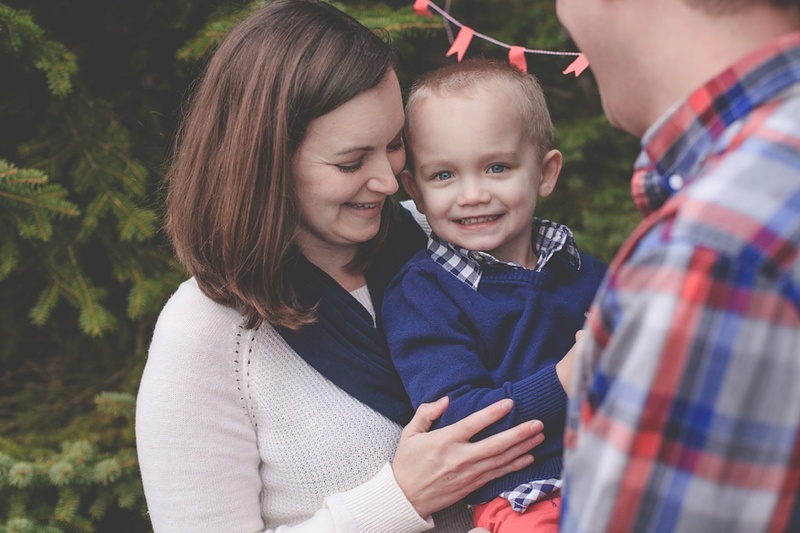 This year I took a step out of my comfort zone as an Indiana Family Photographer. 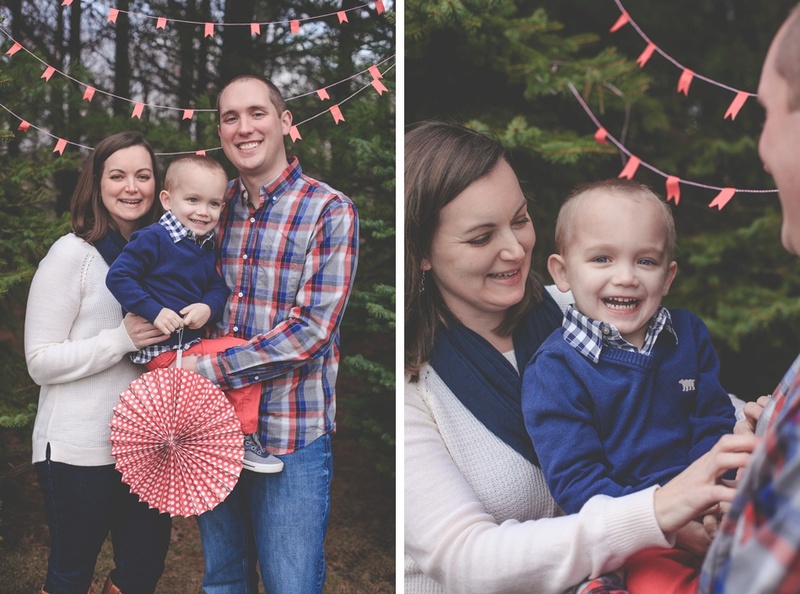 I scheduled a few Holiday Mini Sessions. During a typical family session I love having plenty of space to run around and play. I like to let kids do their thing while I capture the laughter and moments of love with their family. A mini session is much different! You have limited time and limited space. It's more challenging to bring out the candid personalities when you don't have the time and space to move around because you have back to back sessions. On the other hand, it allowed me the opportunity to get creative with decorations and props. I made the flag bunting with bakers string and washi tape, and did some shopping for blankets, mistletoe, etc. 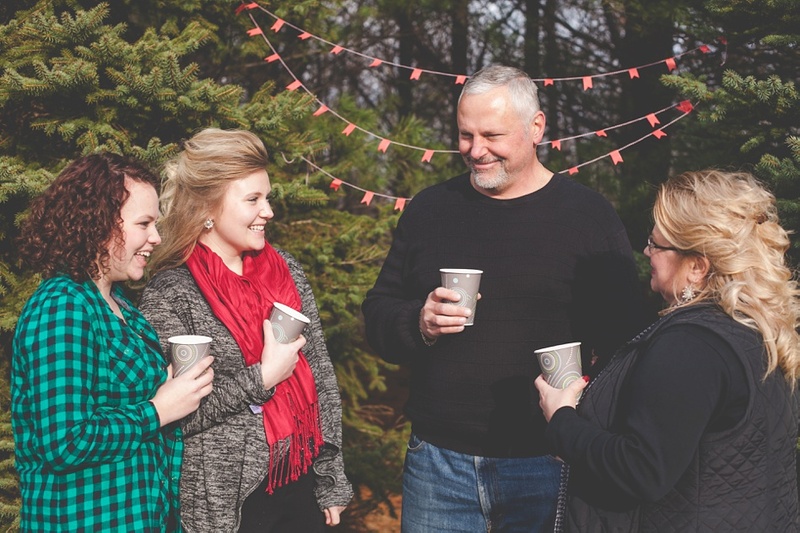 We all braved the chilly weather with the help of some homemade hot chocolate, and ended up with some pretty fun Holiday family photos! If you are looking for an Indiana Family Photographer, be sure to click the "contact" button in the menu. We would love to hear from you!